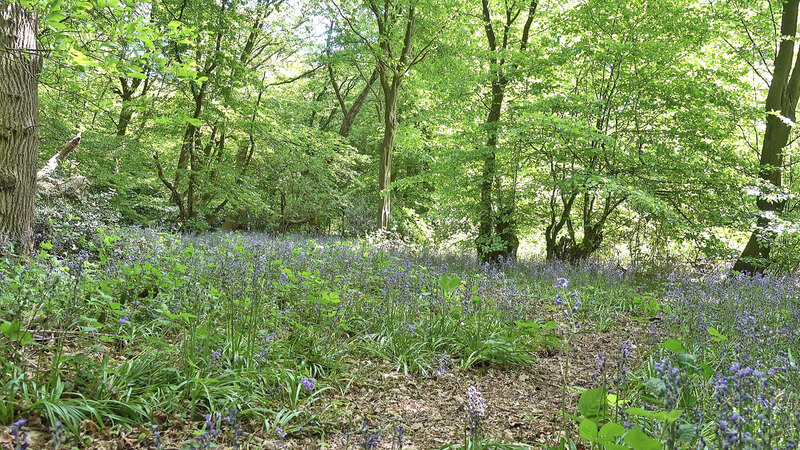 The dappled sunlight filters through the trees to highlight the carpet of bluebells. The sound track is birdsong recorded with the video and gentle guitar music. Filmed at Greenwood Park, St. Albans, Hertfordshire, UK on 10 May 2018. 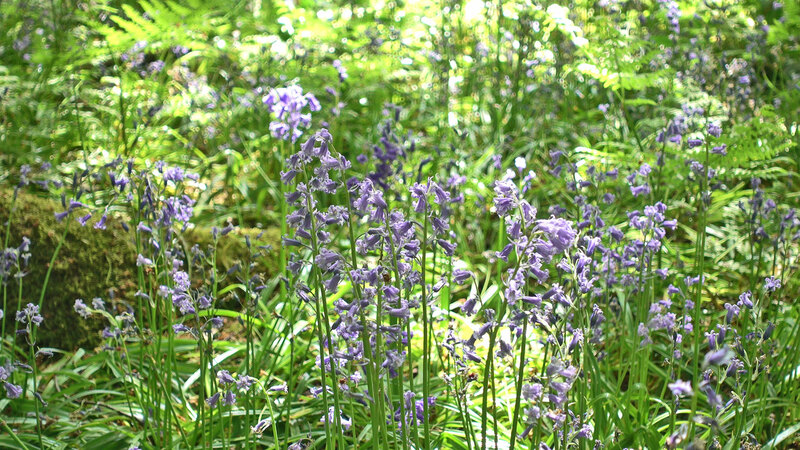 This entry was posted in Wildflowers and tagged bluebells, park, Wildflowers on 24/05/2018 by David Jefferson. “The sun has got his hat on Hip – hip – hip – hoo – ray!” in the words of the Noel Gay song from Me and My Girl. After days of overcast gloominess where we were putting the lights on a 2.00 o’clock in the afternoon a sunny day raises the spirits. In my garden the first of the spring bulbs are beginning to show. At the local lakes the leafless trees look magnificent in the winter sunshine. This entry was posted in Wildflowers and tagged homepost, trees, winter on 19/01/2011 by David Jefferson. As summer draws to a close and we head into autumn the local hedgerows are filled with wild fruits. I took my camera on a walk through the local meadows and found rose hips, blackberries, wild blueberries and a fairy ring of toadstools. These pictures were taken on 31 August 2010. This entry was posted in Wildflowers and tagged Wildflowers on 06/09/2010 by David Jefferson. This sea thrift is growing in the wild on the cliffs above Black Gang Chine on the Isle of Wight. We visited in early June 2010. This entry was posted in Wildflowers and tagged Isle of Wight, seaside, Wildflowers on 20/06/2010 by David Jefferson. Two more plants seen on my wildflower meadow walk were the wild rose and the wild sweetpea. This entry was posted in Wildflowers and tagged Wildflowers on 05/06/2010 by David Jefferson. Can you name these wildflowers? In my earlier posts about my wildflower meadow walk I posted my pictures of buttercups, daisies, dandelion clocks and the may tree. I took pictures of other plants that I don’t know the names of. If you recognise any of them perhaps you could help me out by telling me in a comment to this post. Picture 1. A drift of tiny blue flowers. Picture 2. A closer view of the tiny blue flowers. Picture 3. As kids we used to call this milk maids knee. Picture 4. Tiny blue flowers on a nettle. This entry was posted in Wildflowers and tagged Wildflowers on 03/06/2010 by David Jefferson. The Hawthorn, otherwise known as the May Tree, is the subject of today’s photographs. This is a continuation of my Sunday walk in the local wildflower meadows. The may blossom was at its peak of perfection and with the clear blue sky it was a photographers dream come true. May blossom appears on the tree at the beginning of May in the south of England, at the time of the Beltane or May Day celebrations, when people and houses were decked with may blossoms (“bringing home the May”). The popular rhyme “Here we go gathering nuts in May” is thought to have been sung by the young men, gathering not “nuts” (which do not grow in May) but “knots” of may blossoms for the May Day Celebrations. These celebrations included a May Queen, representing the Goddess, and a Green May, representing the God and the spirit of the new vegetation. It was known as the “Merry Month” and folk went about “wearing the green”, decking themselves in greenery and may blossom. Everywhere, everything is bursting with life and fertility at this time, and Beltane is a celebration of this potential. The cutting of the may blossom had great significance and symbolised the beginning of new life and the onset of the growing season. The Hawthorn or May Tree. This entry was posted in Wildflowers and tagged blossom, Wildflowers on 26/05/2010 by David Jefferson. This is part two of my wildflower meadow walk. Yesterday I posted my buttercup and daisy pictures, today it is dandelion clocks. It is said that you can tell the time by blowing on the clocks. The number of puffs it takes to remove all of the seed pods is the time of day. It is unlikely to be accurate but it keeps children amused trying. Dandelion snow - there were drifts of dandelion seeds in the headgerows and from a distance it looked just like snow. 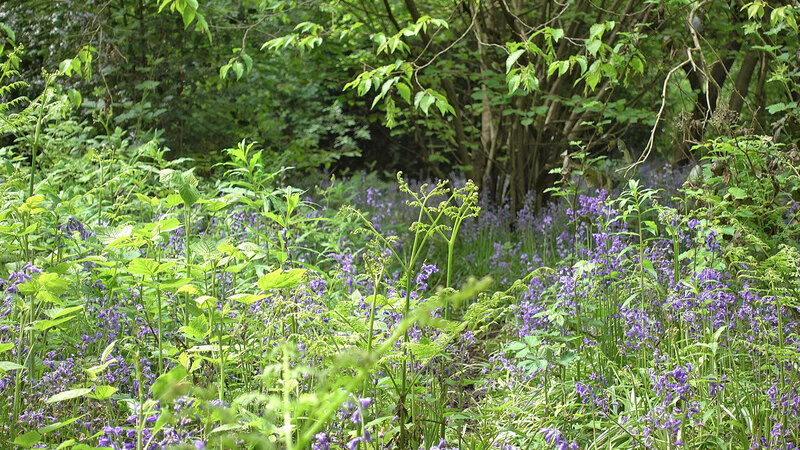 This entry was posted in Wildflowers and tagged Wildflowers on 25/05/2010 by David Jefferson. Sunday was a beautiful sunny day with not a cloud in the sky. I decided to go for a walk in the local meadows and take some pictures of the wildflowers. Today I am going to show you my buttercups and daisies. I will post some more wildflower pictures tomorrow. This entry was posted in Wildflowers and tagged Wildflowers on 24/05/2010 by David Jefferson.